North Texas Family Law Attorney - Call for Free Consultation Today. The Tadlock Law Office has the experience and resources to assist you in all areas of Family Law. As a North Texas Family Law Attorney, Gerald Tadlock helps clients throughout the D/FW Metroplex with legal issues ranging from premarital planning to post-divorce modification. 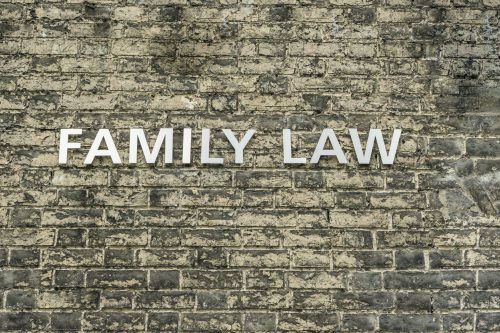 Family Law is comprised of many facets, and each has their own set of complexities. Who’s Going to Raise the Children & Where? Who Gets to See the Children & When? Who Gets Marital Assets After a Divorce? Can You Afford to Support Yourself & the Children After a Divorce? What If Child Support Is Not Paid As Ordered? These questions are the tip of the iceberg. An experienced attorney can guide you through the process. WHY IS EXPERIENCE IMPORTANT IN A FAMILY LAW ATTORNEY? Experience is important because on-the-job training is not an option in family law matters. A North Texas Family Law Attorney who has “been there before” can offer guidance based upon knowledge they have accumulated about the possible outcomes, pitfalls and traps that may lay in wait. Today’s legal environment becomes more complex each passing day. Social media and global inter-connectivity offer excellent opportunities. However, they also greatly impact family law matters. Having an attorney who can capture electronic evidence of adultery, or hidden overseas bank accounts, can make all the difference.